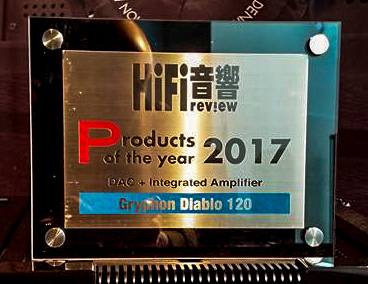 The Gryphon Diablo 120 DAC module is the perfect match for the new Diablo 120 integrated amplifier. This future-proof digital module is ready for any current or foreseeable high resolution digital format. The Diablo 120 DAC module is the perfect match for the new Diablo 120 integrated amplifier. 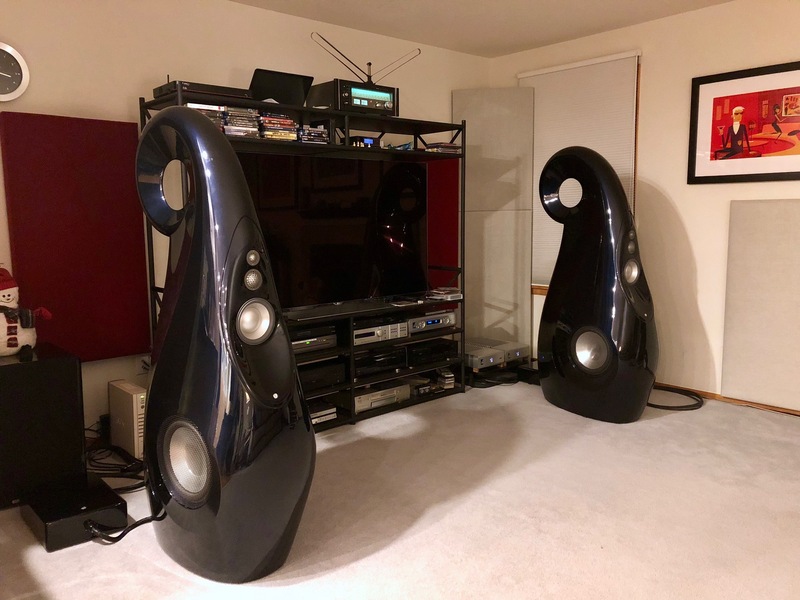 With the DAC installed, the Diablo 120 display informs you about the active digital input, sampling frequency, PCM/DSD format and selected digital filter setting. 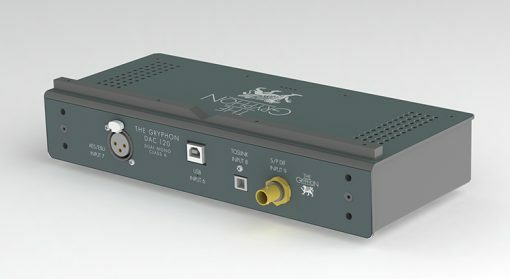 At the time of original purchase or as the need arises at a later date, Gryphon Diablo 120 can be fitted with a specially designed Gryphon DAC module based on the innovative, award-winning Gryphon Kalliope digital-to- analogue converter. The module adds four digital inputs (USB, balanced AES/EBU 115 Ω, TOSLink optical and BNC S/PDIF 75 Ω). 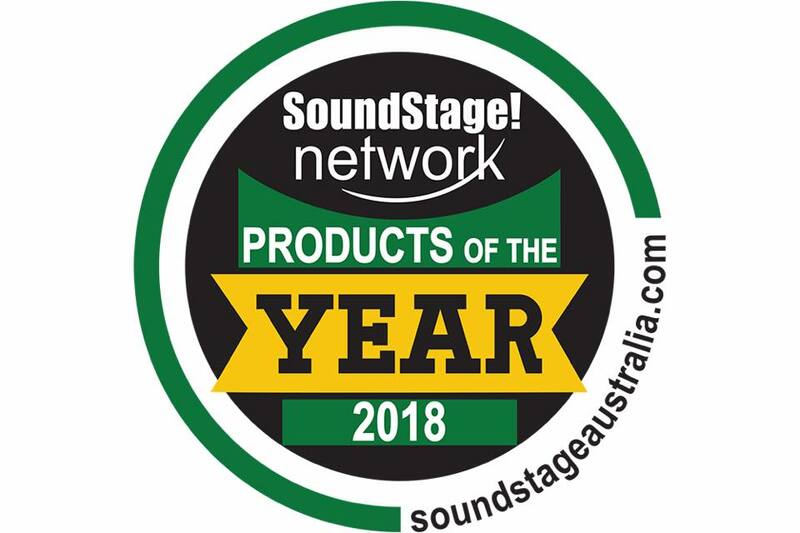 USB can process PCM up to 32-bit/384 kHz as well as DSD (on Windows OS up to DSD512, on Mac OS up to DSD128, on Linux OS up to DSD128 DoP); via BNC S/PDIF and AES/EBU digital inputs up to192 kHz/32-bit PCM and via TOSLink up to 96 kHz/24-bit PCM. Format compatibility of the various inputs is subject to change without notice. This future-proof digital module is ready for any current or foreseeable high resolution digital format. 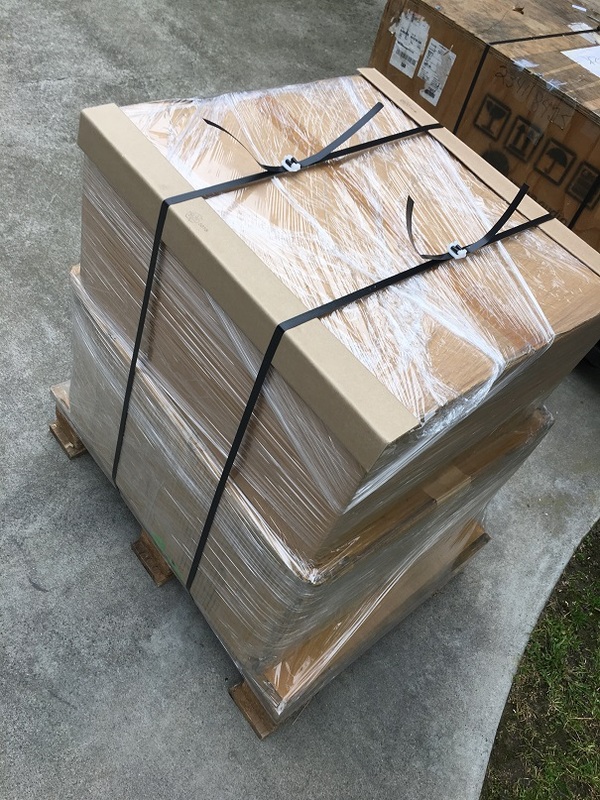 *(at the moment, DSD256 and DSD512 only on Windows systems). 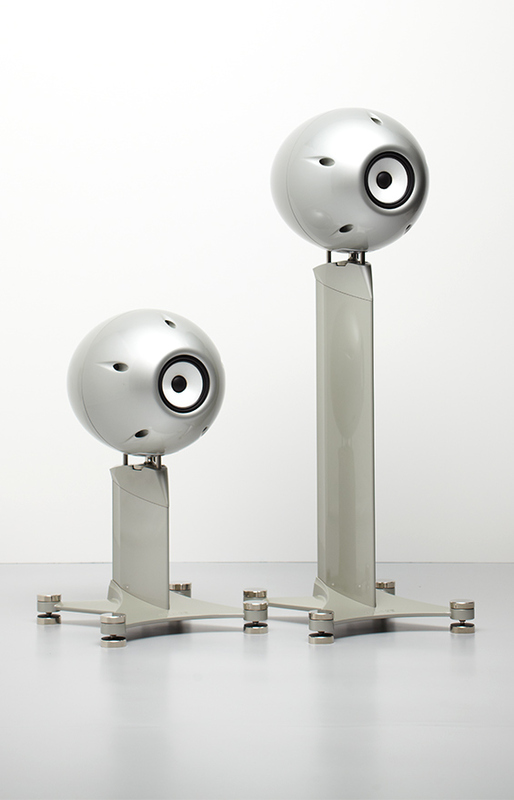 Gryphon Audio Designs reserves the right to change specifications without further notice.